2 Cell Wall Cell Wall is 20-30 nm thick. Cell Wall is 8-12 nm thick. 3 Cell Wall The wall is Smooth. The wall is wavy. I Would like to know the fundamental characters that differentiates these two.All you have mentioned are the secondary one,i guess.The distinction seems not clearly made on why one bacteria is called gram positive and the other negative.I would appreciate any notes regarding this. In segment 13 i.e. 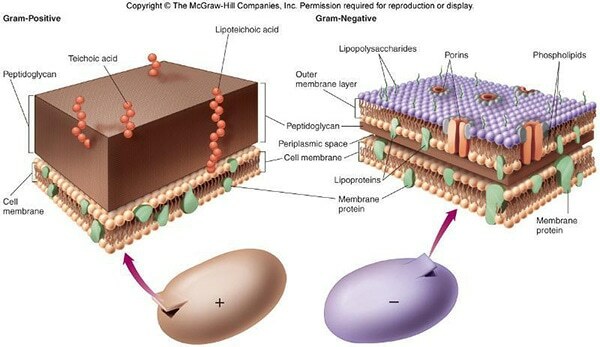 Toxin production it is more accurate to write under gram negative bacteria exotoxins and/or endotoxins rather than exotoxins or endotoxins because endotoxins are produced by all gram negative bacteria as it ( the LPS) is an integral part of the outer membrane, so any species produce exotoxins will already produce both. If you are able to open the site in Chrome from your phone, you cannot see the entire page on the screen, but you can save the table to Drive in landscape as a PDF and it looks great. A good website…can i know the answers of these questions please? 1:What are the basic requirements for a good germicide? 2:Why is B.subtilis more resistant to phenol than e.coli? 3:Do sensitive bacteria become resistant to antibiotics? if yes why? 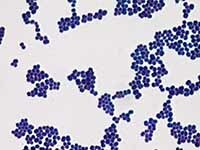 Good site,what is the relationship between endospores stain and gram nagetive and gram positive stain…? thank can i please know the source of this post? name of book, author and the page. thank you very much i used it for my homework and we are required to write the source. What are the general characteristics of both fungi and protozoa? Protozoan are mainly unicellular and microscopic. Fungi is majorly filamentous. Please also add types of diseases caused by them. How does a a diderm or double cell walled bacteria like the Borrelia species fit in? Is there enough information to add a third column? Gratulation I again read all You make this articul best last also was Prima! A very complete and useful tool for understanding. 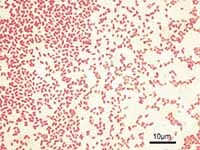 I consider that selected colors are confuse, because in a real Gram stain gramnegatives are pink and grampositives are violet, instead the colors showed in the figure. yes you are very true…coz its very difficult todistinguished between this two gram bacteria on the basis of this grahm staning coz the colour seems same as pinkband violet..I think other innovative distinguishing colour should be prepared..
Because the G- stain varies from pink to red, I simply focus memorization by gram stain color for Positive Purple… in either/or items you only need to be obsessive about one OR the other…at least as one begins a journey into Microbial world.